The madness continues! 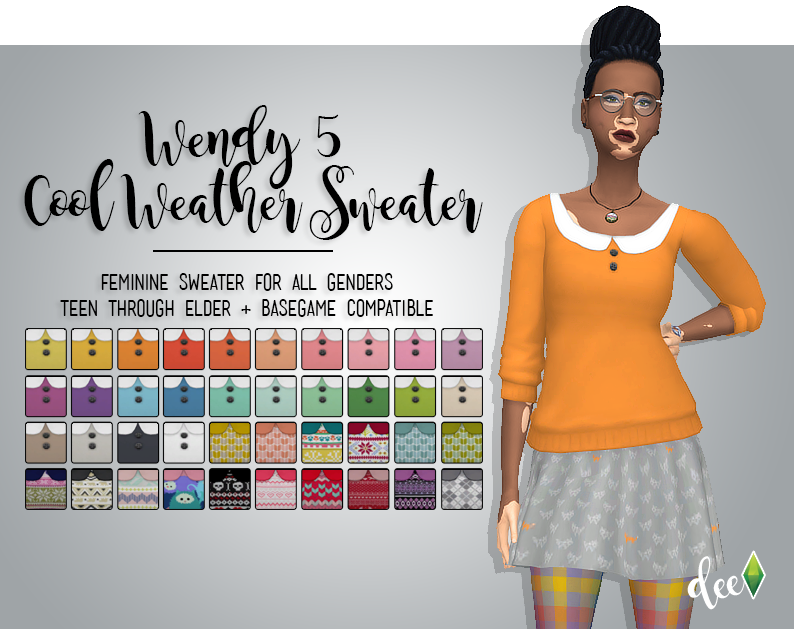 This time with a cute rolled sleeve sweater in 24 swatches from @eversims ‘ Ever so Lovely Palette and 16 Sweater-tastic patterns. Hi Sarah! Just click 'Skip Ad' and nothing else and you'll be fine!